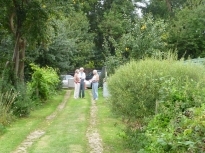 We had another very successful Open Day with a lot of enthusiastic visitors. 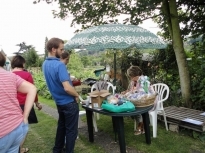 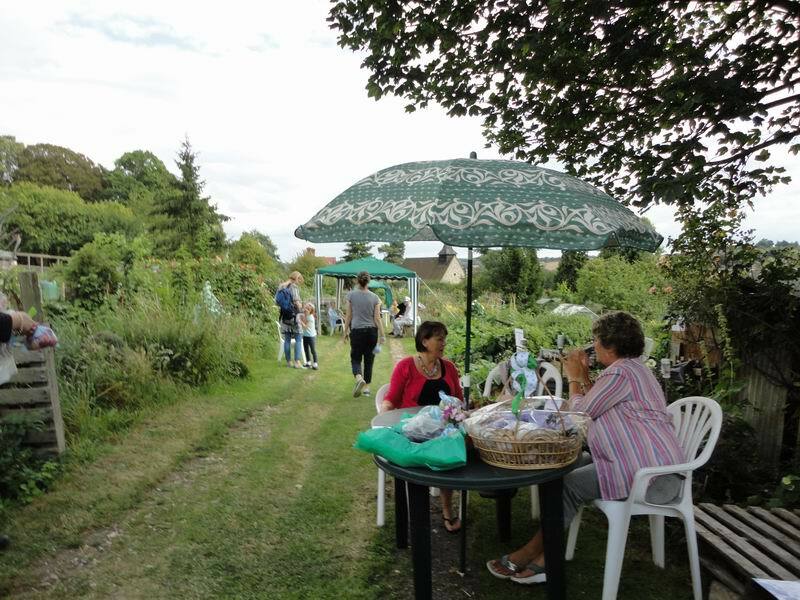 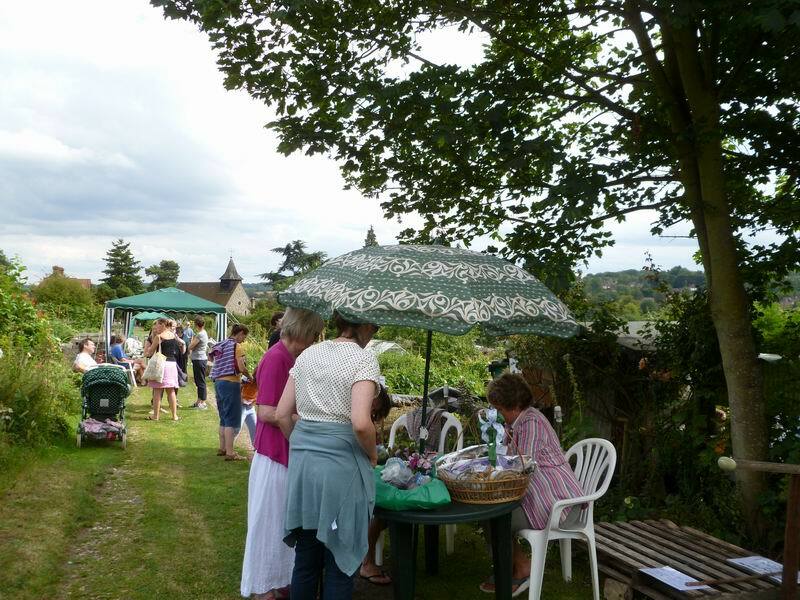 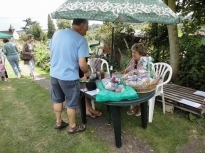 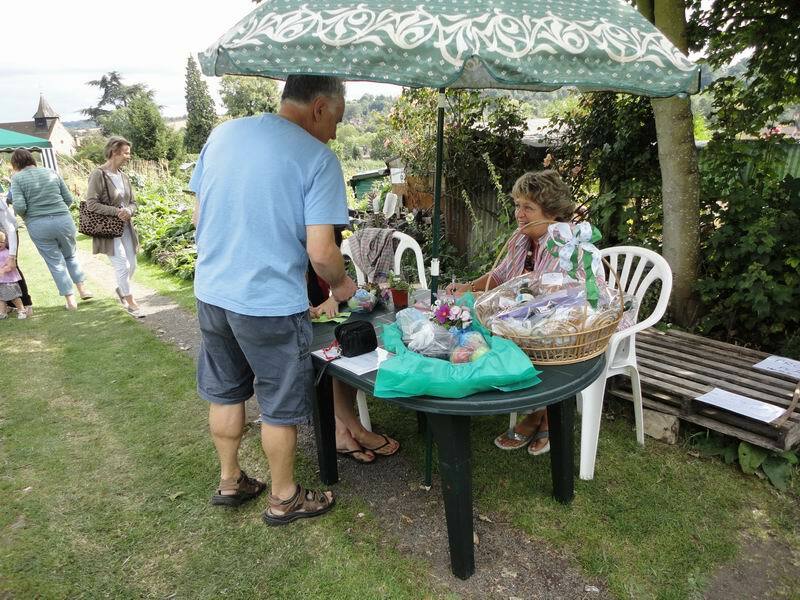 We were able to give £180 to the hospice from the raffle and sale of plums donated by Broadway Orchard.Our Open Day has been immortalised on DeeTV. 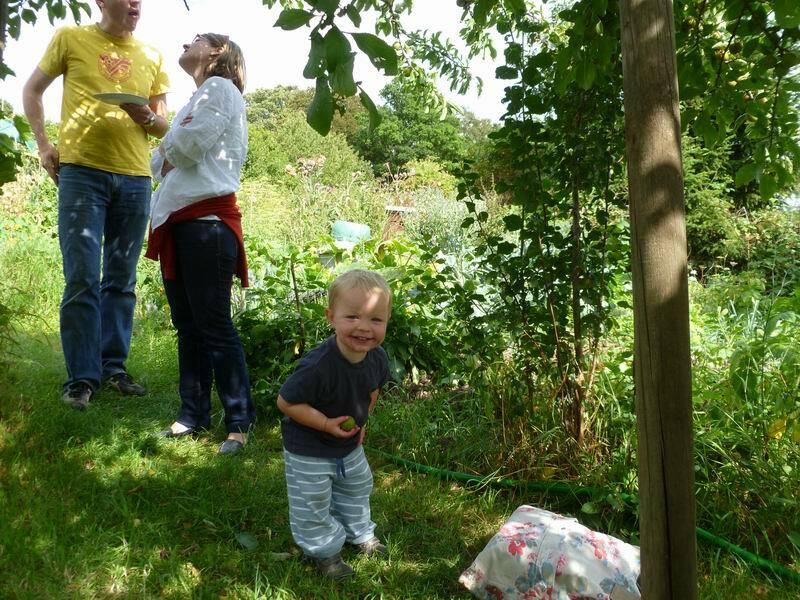 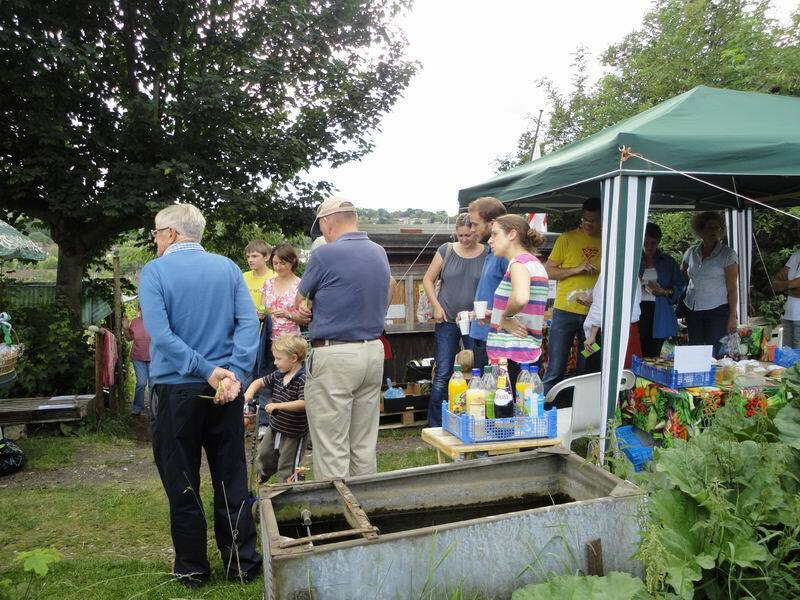 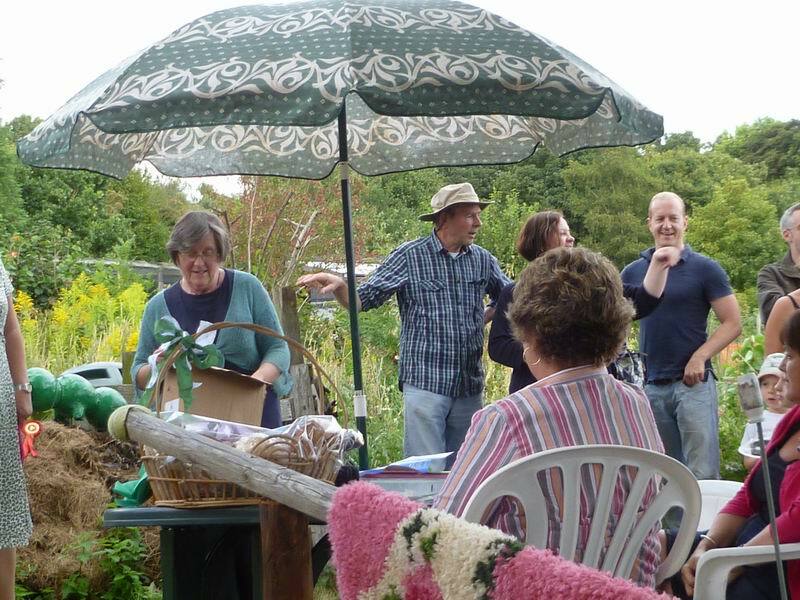 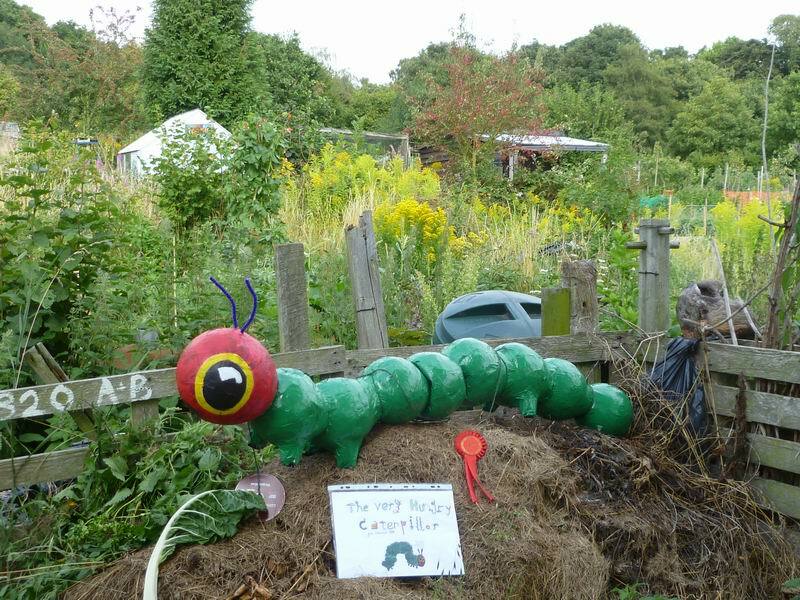 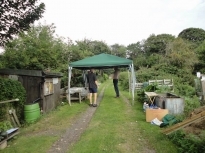 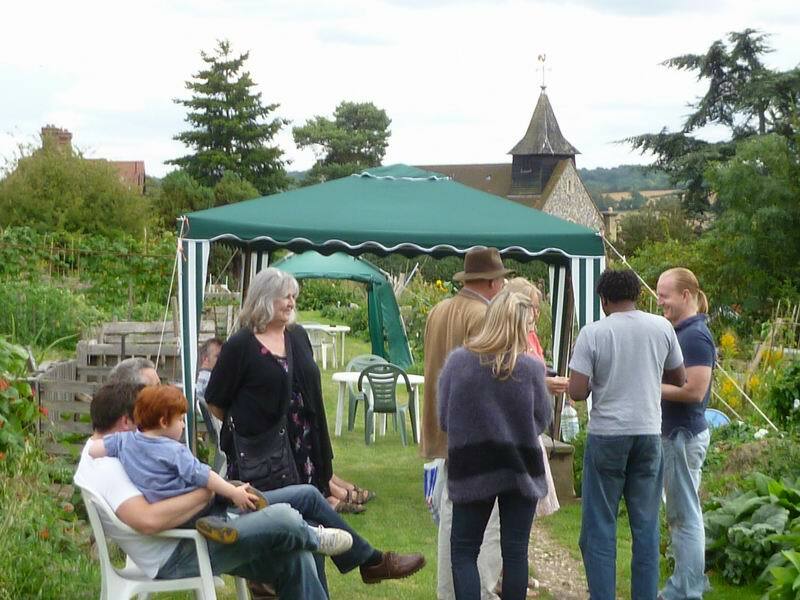 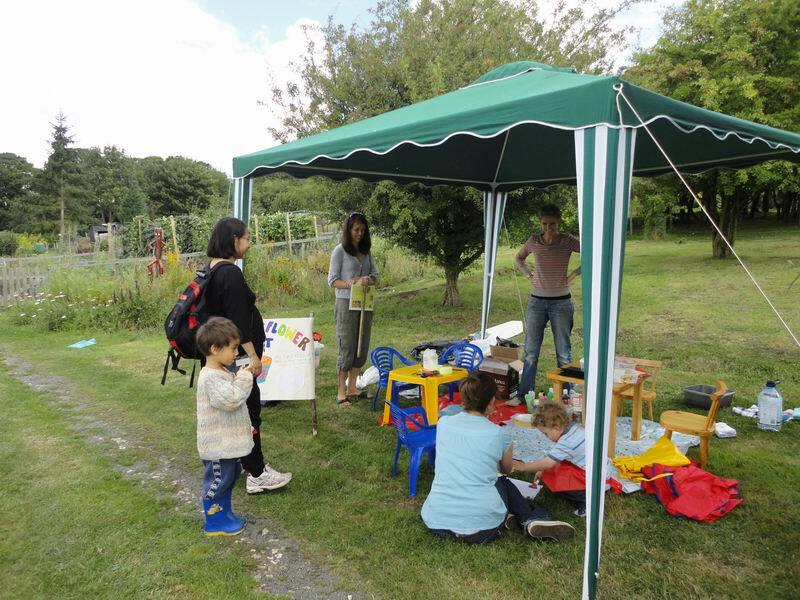 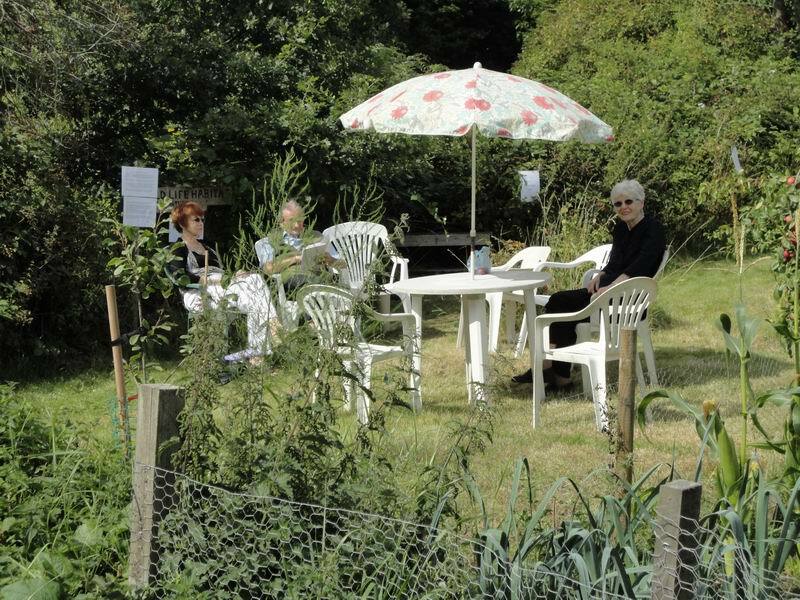 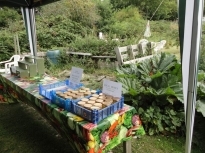 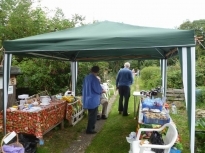 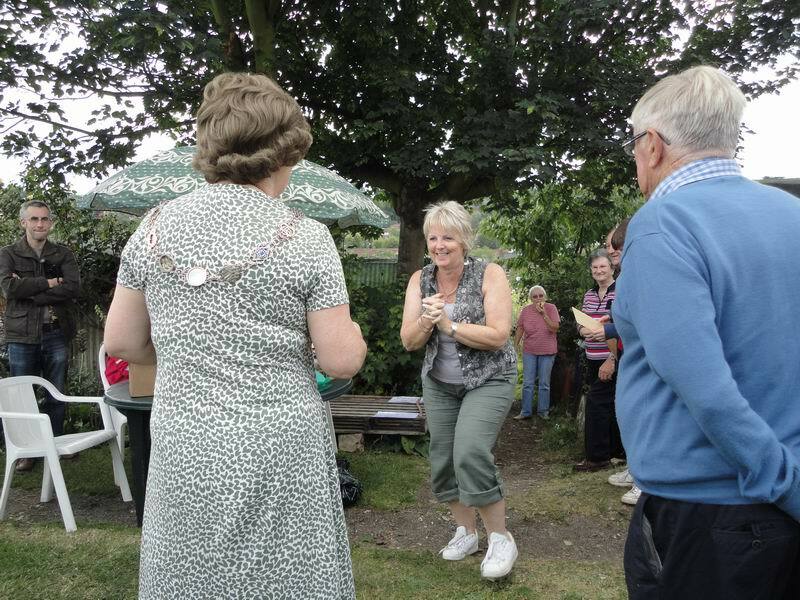 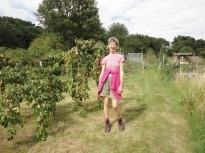 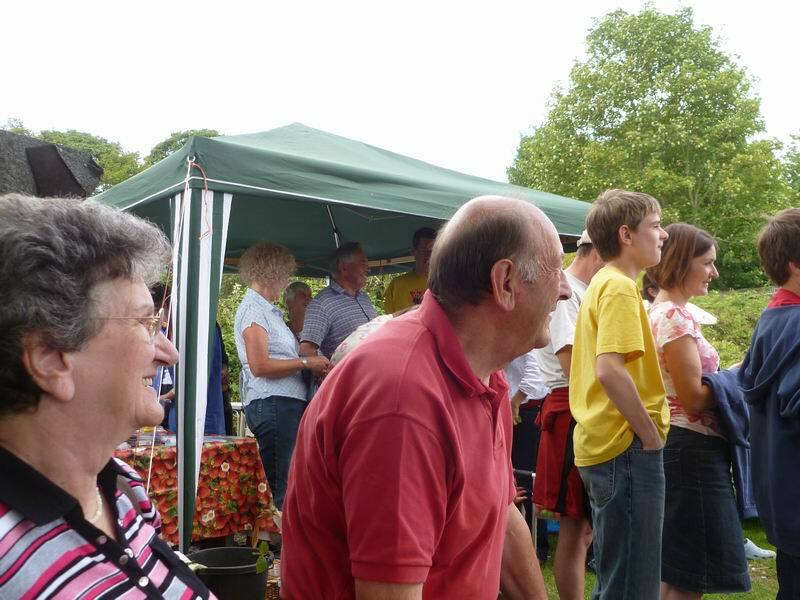 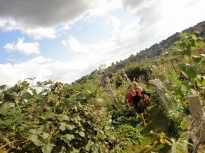 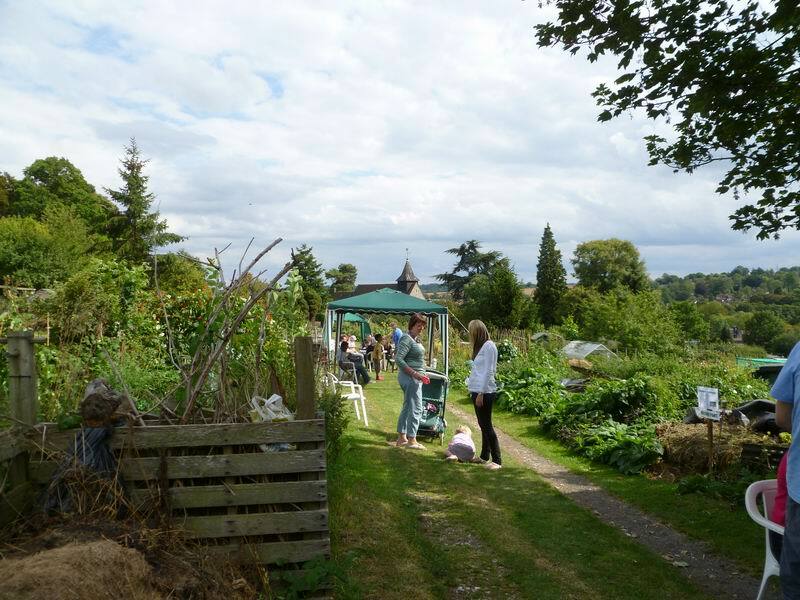 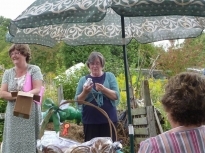 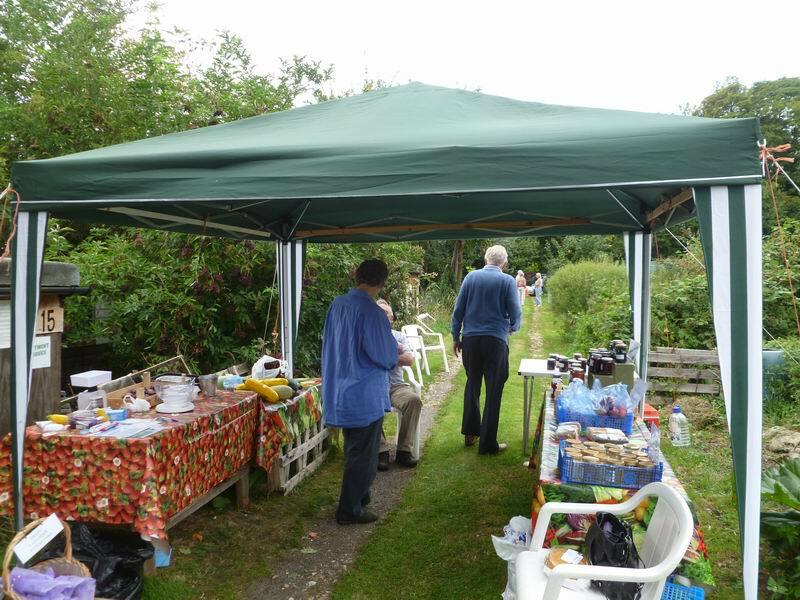 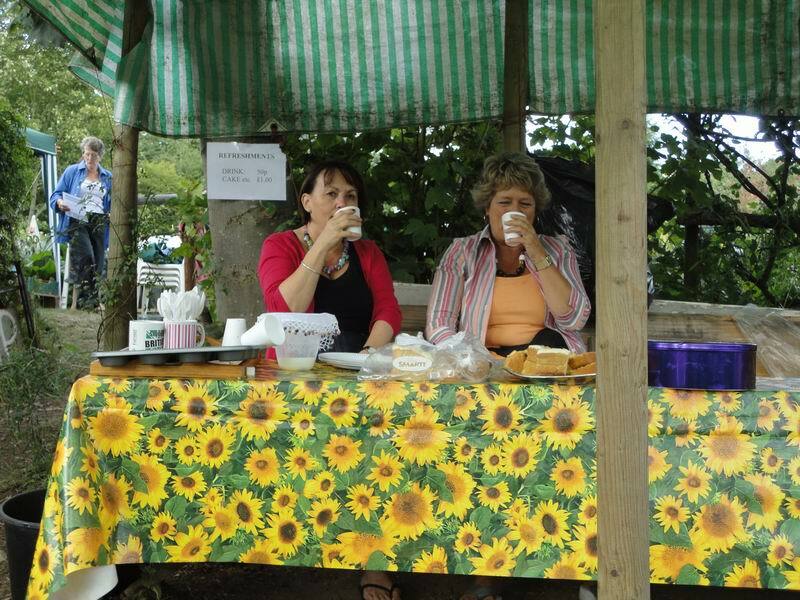 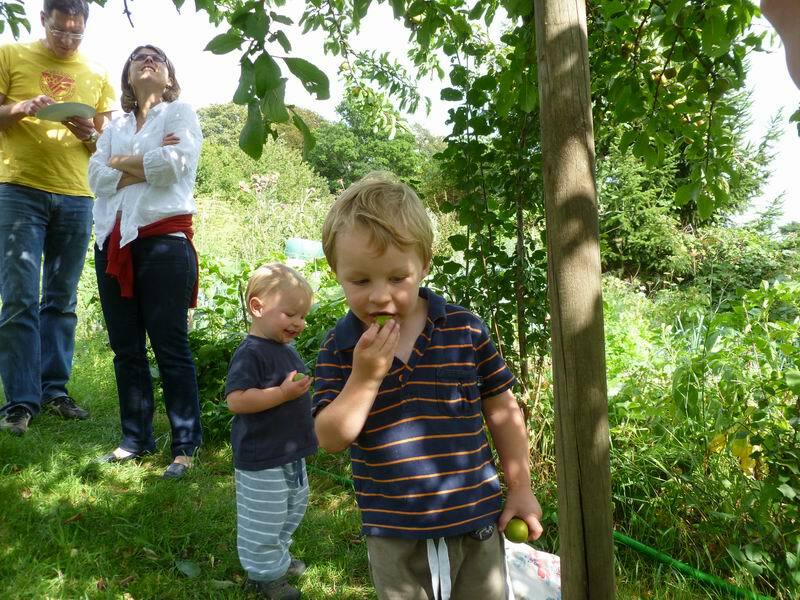 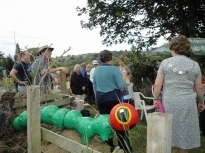 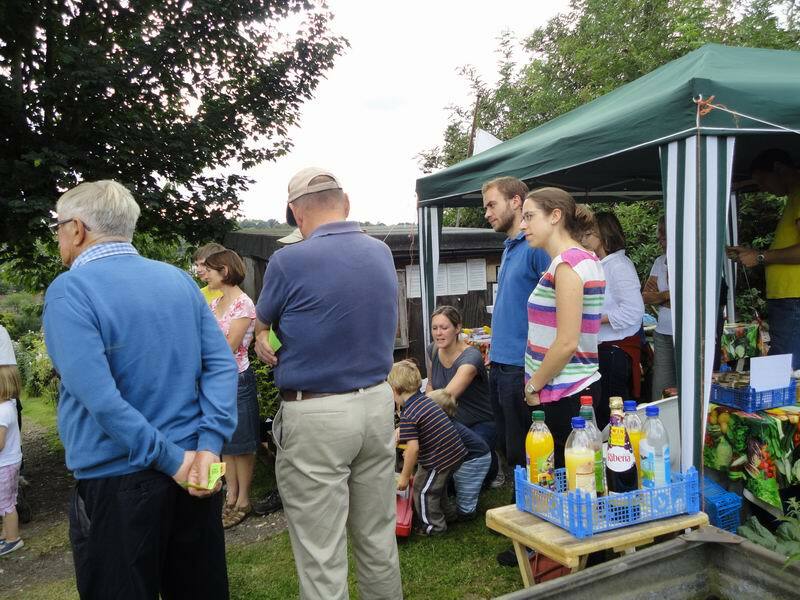 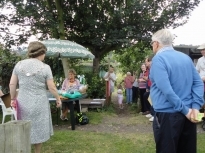 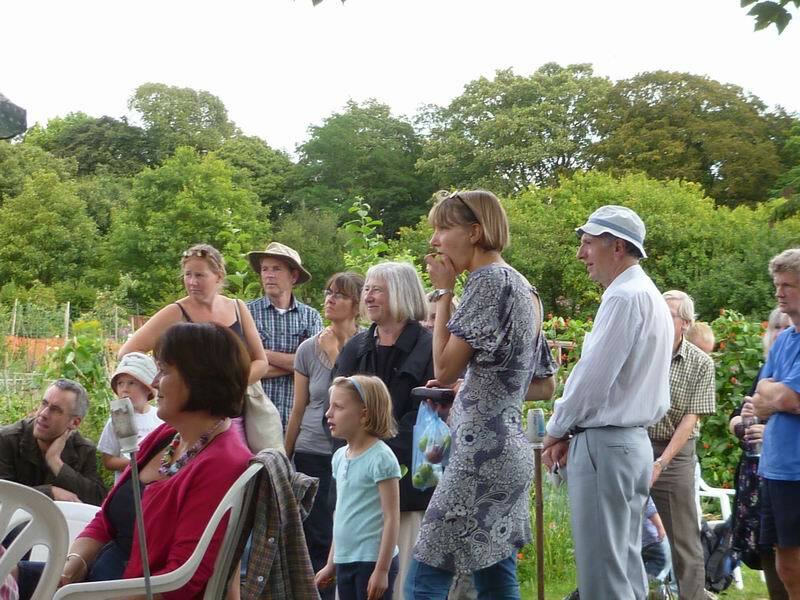 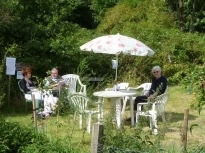 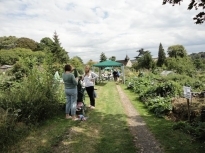 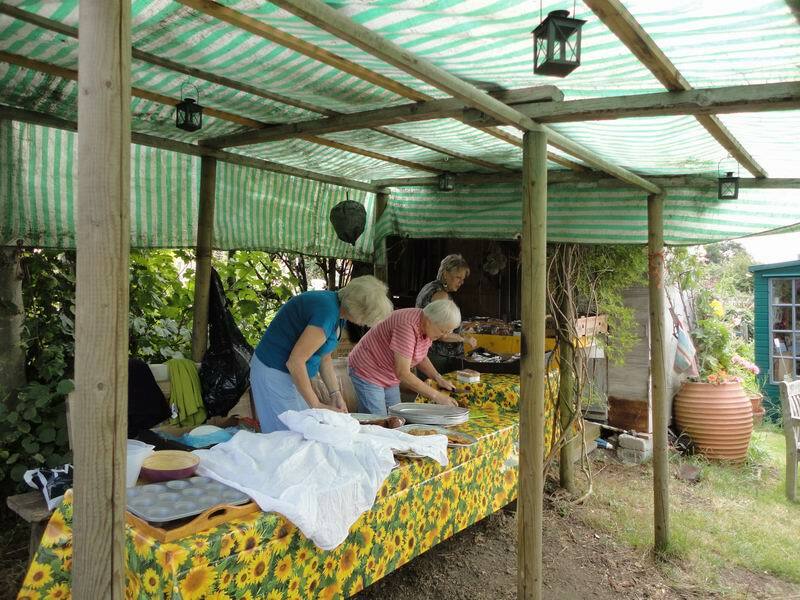 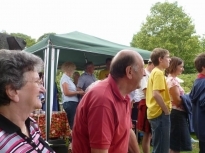 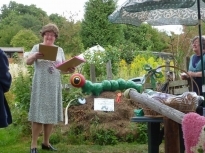 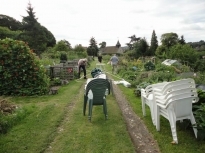 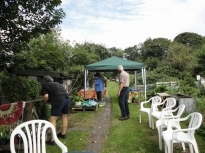 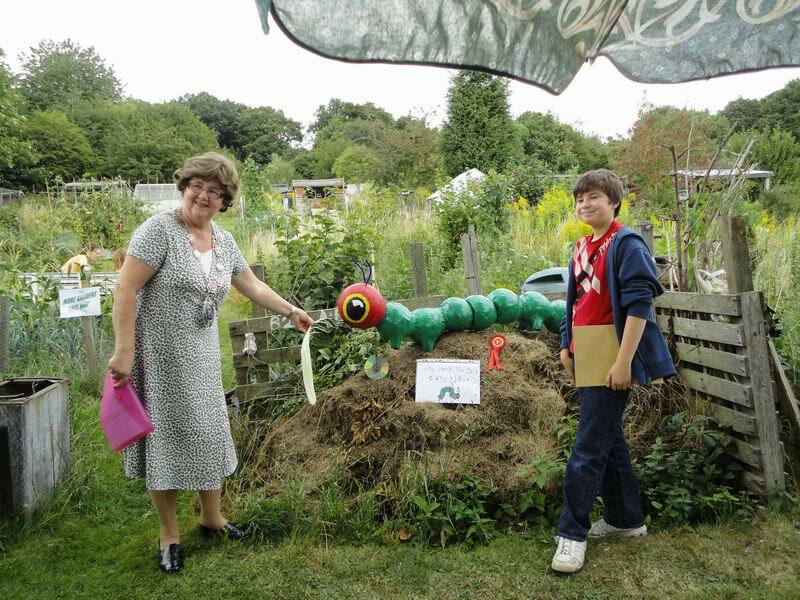 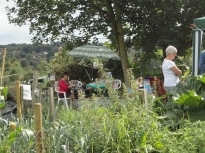 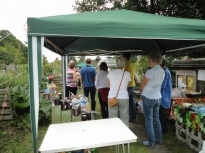 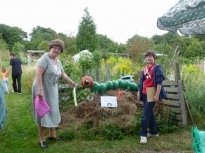 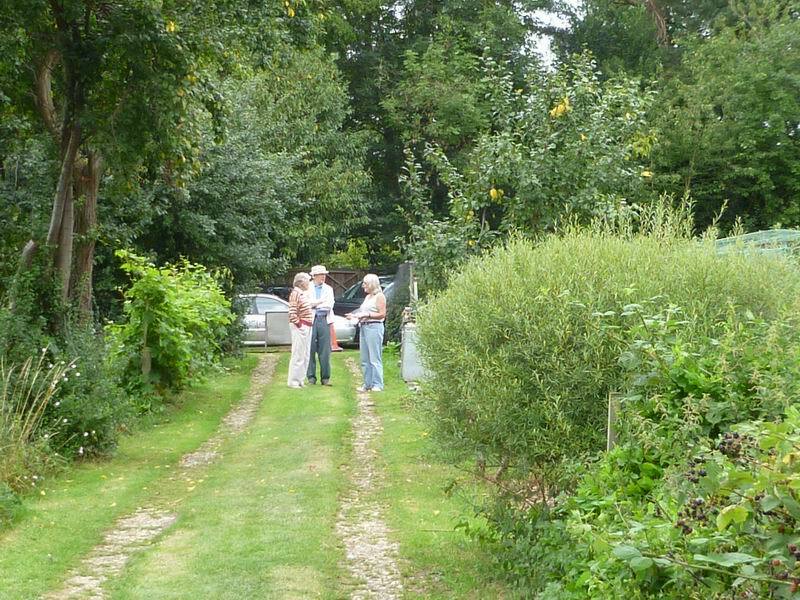 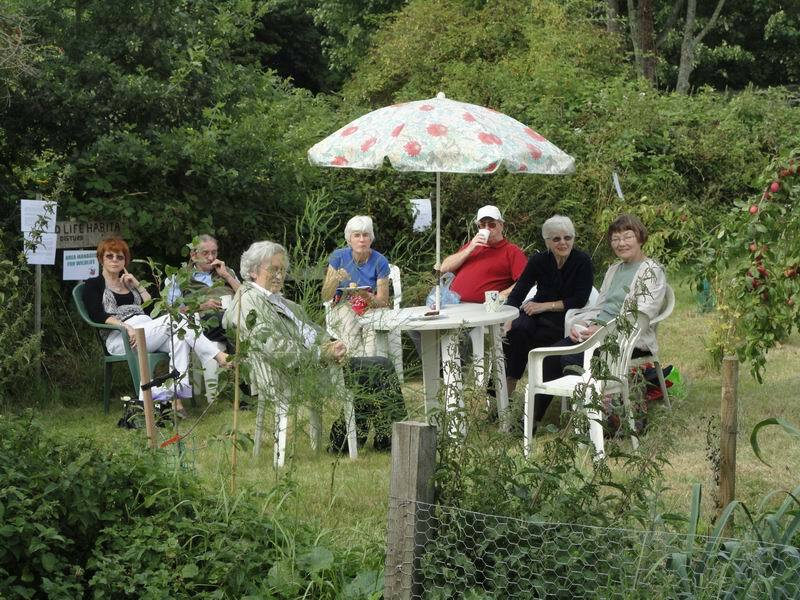 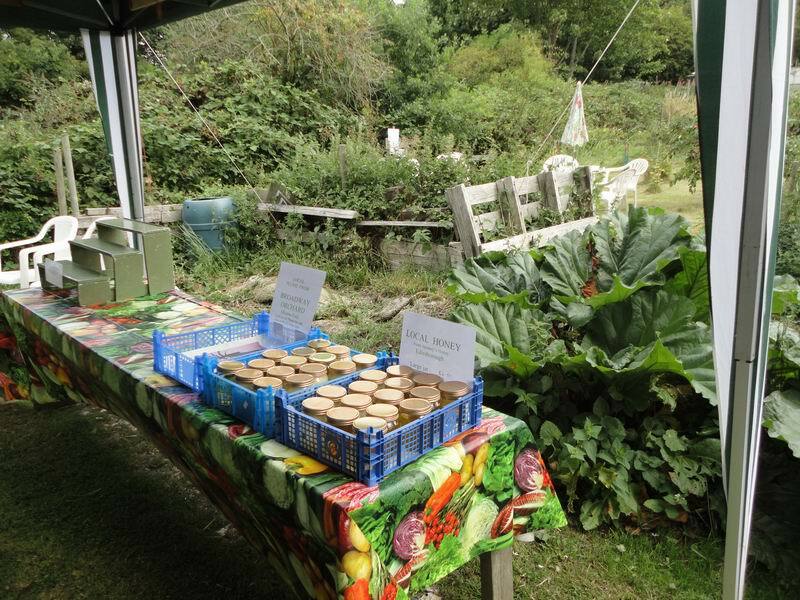 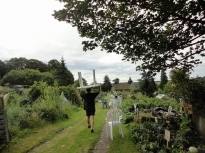 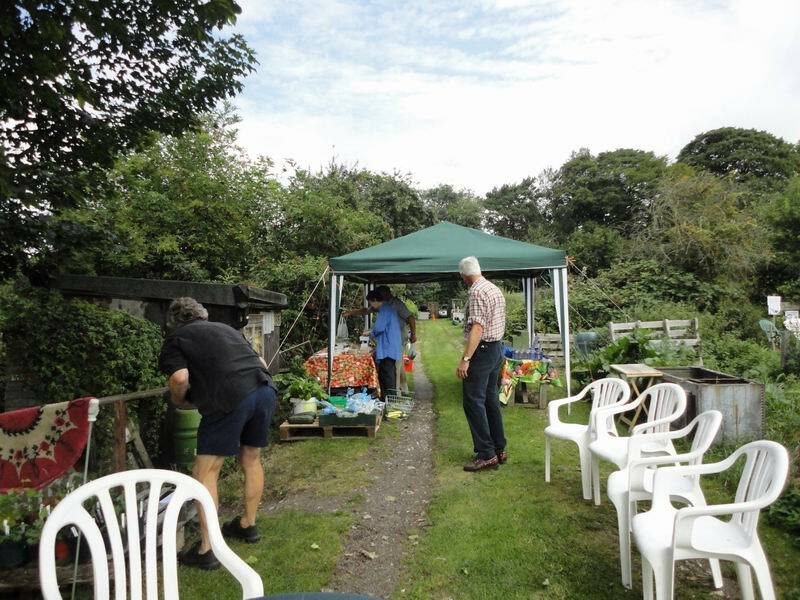 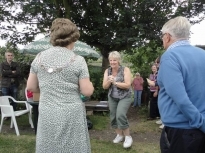 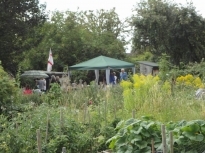 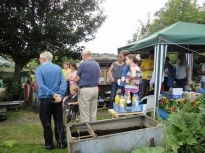 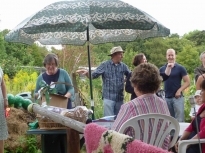 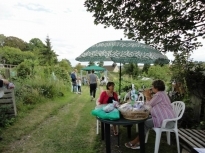 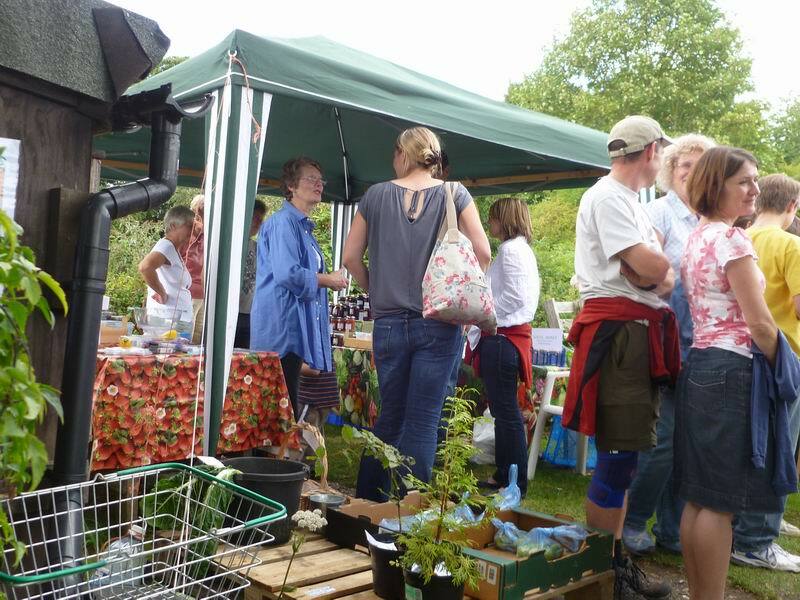 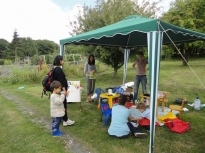 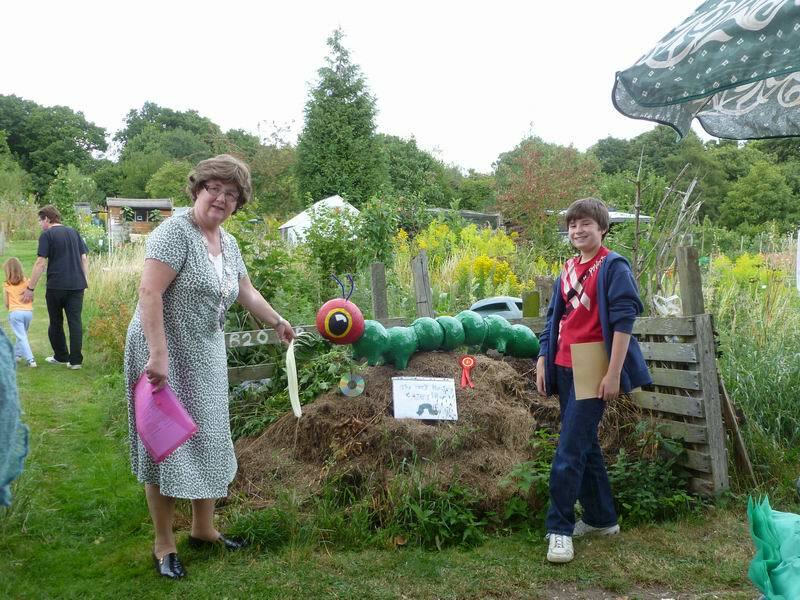 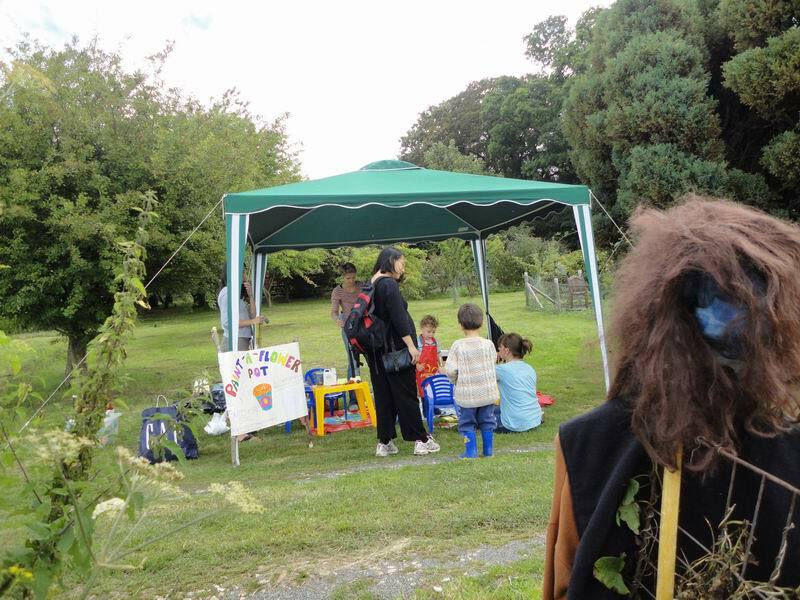 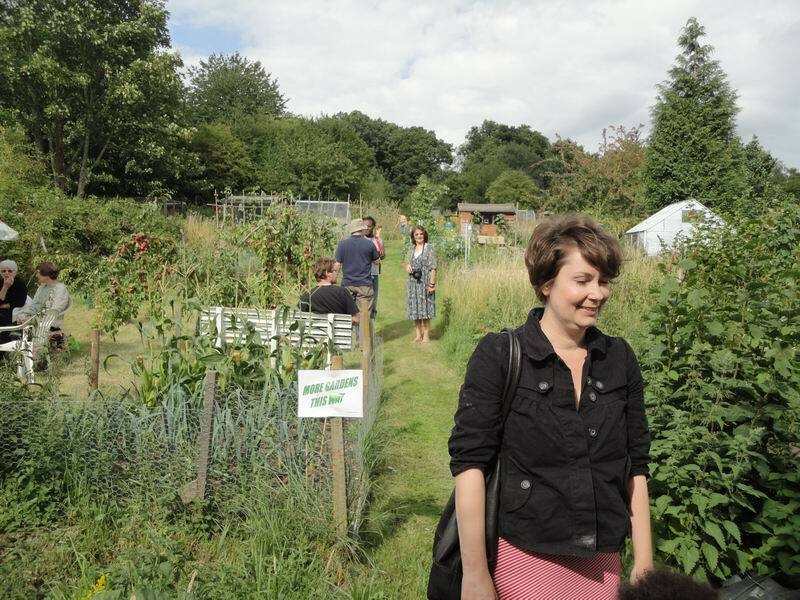 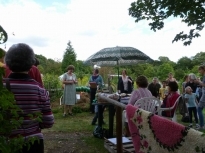 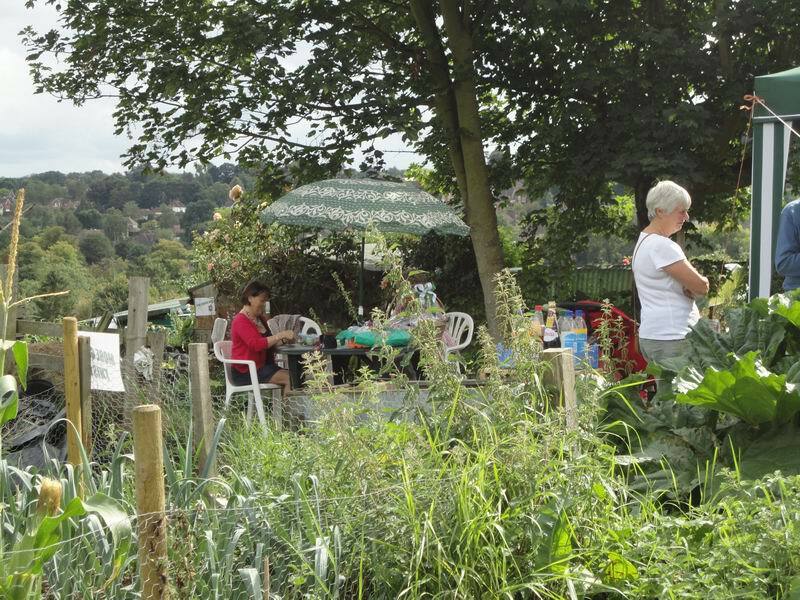 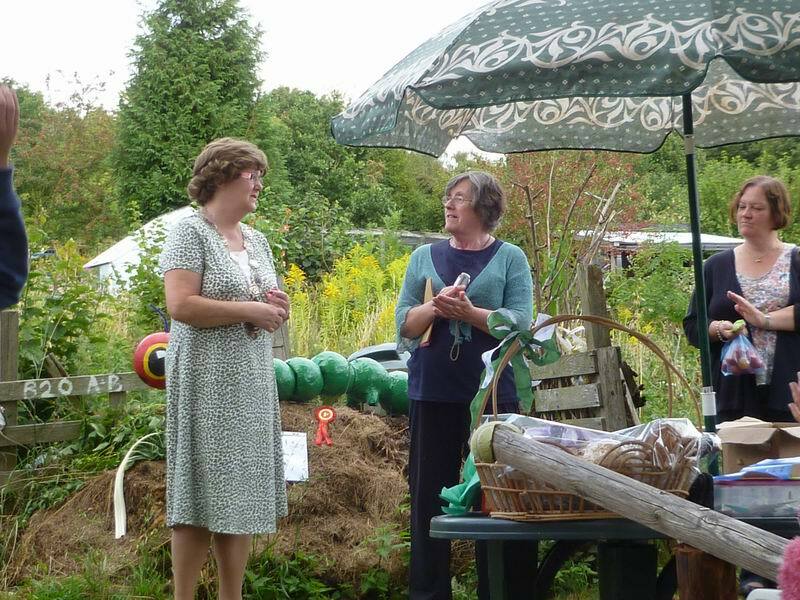 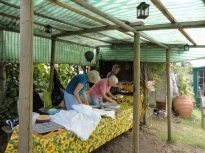 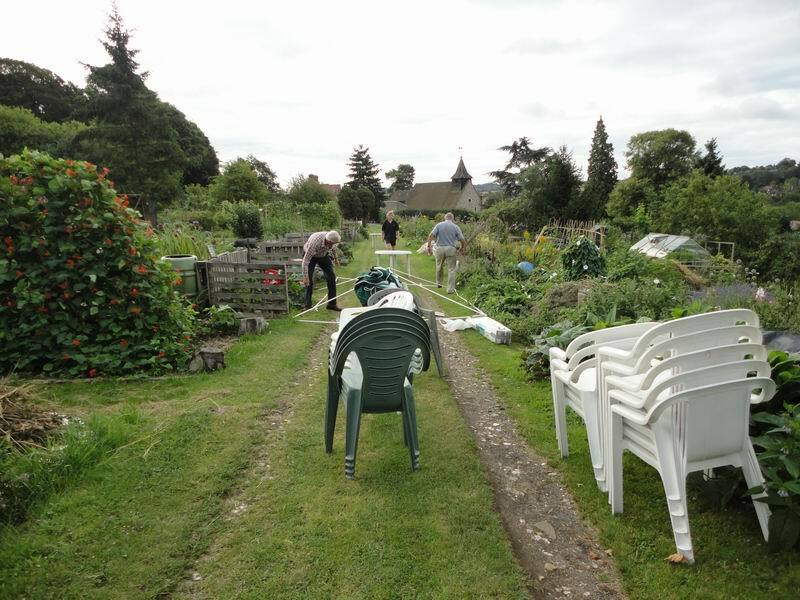 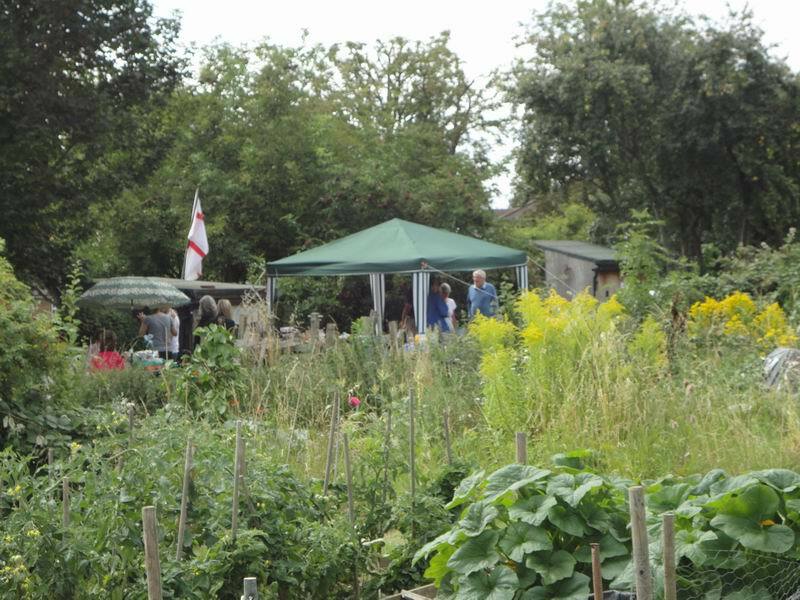 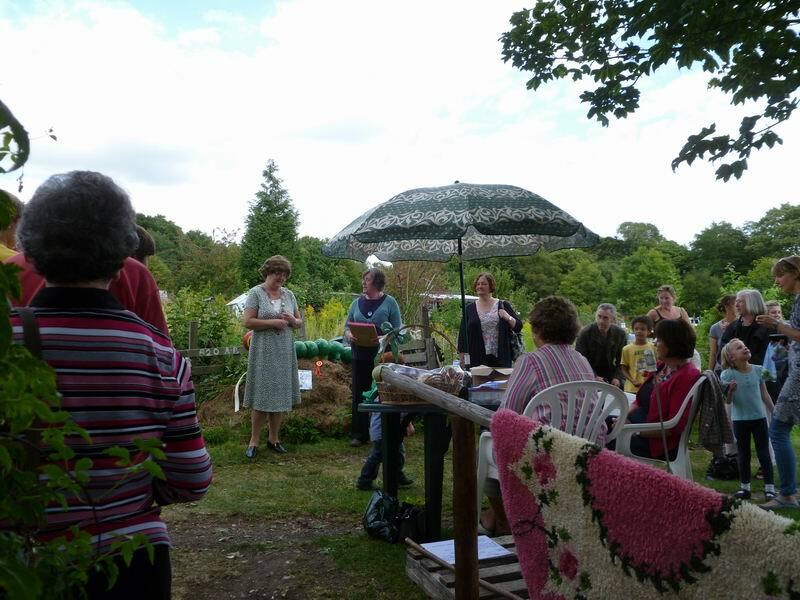 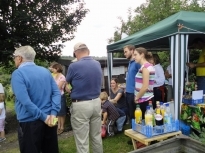 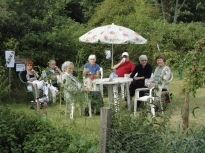 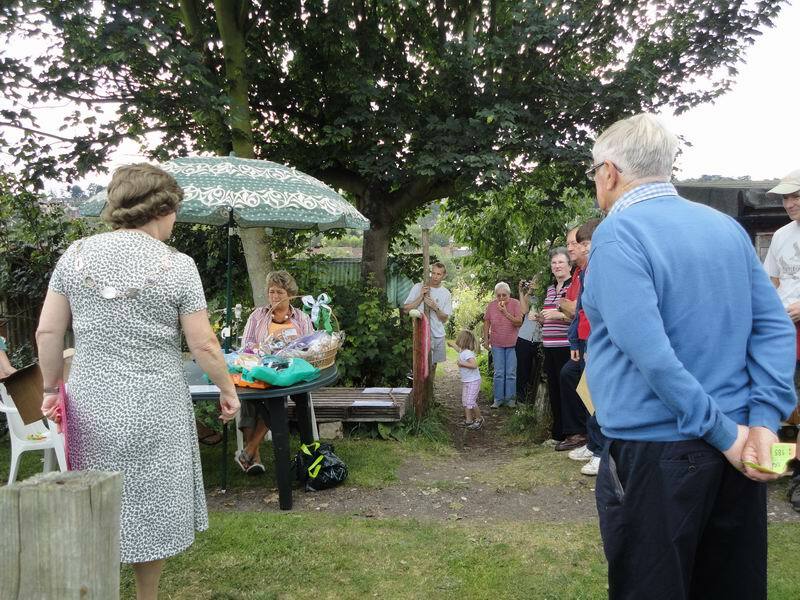 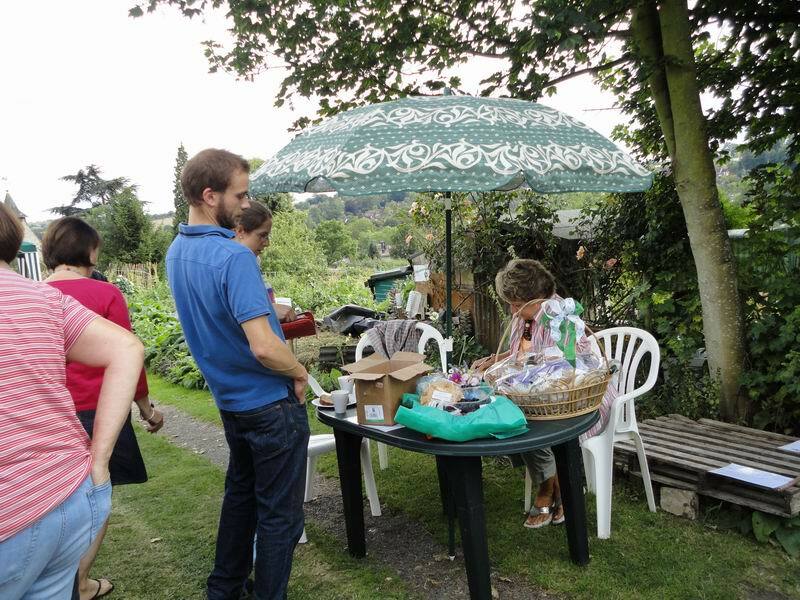 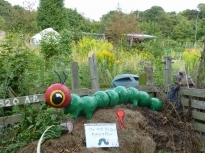 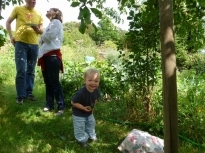 You can view the video on the following link: http://www.deetv.tv/in-your-area/berkhamsted/#enjoying-sunnyside-allotments.